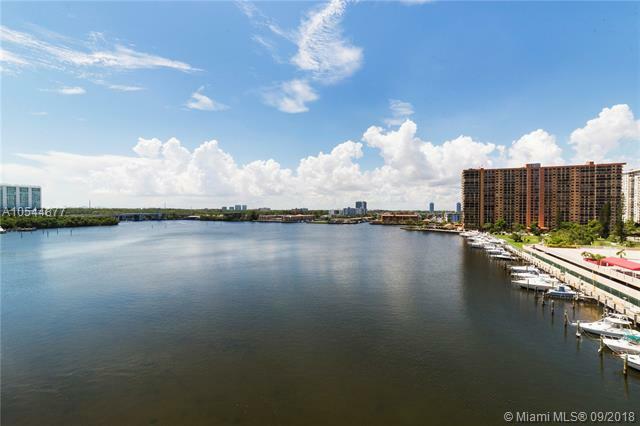 STUNNING 3X2 CORNER PENTHOUSE IN A RESORT AND LUXURY STYLE BLDG. 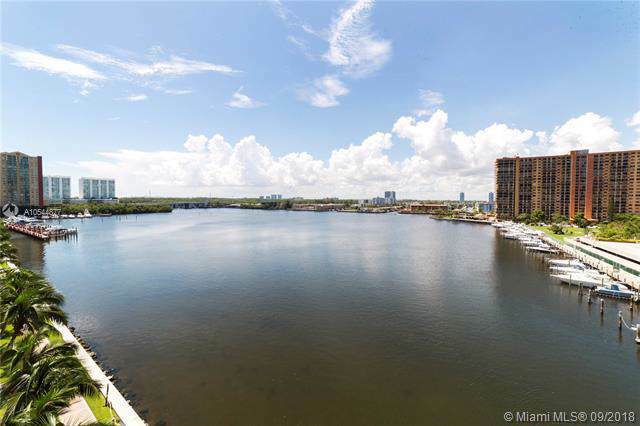 AMAZING VIEWS FROM EVERY ROOM INCLUDING INTRACOASTAL WATERWAY, PARTIAL OCEAN, CITY AND MIAMI SKYLINE. 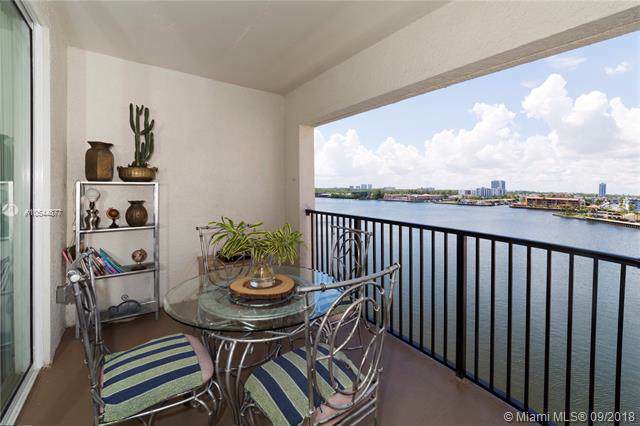 THIS CONDO IS IDEAL FOR WATERFRONT PARADISE LIVING STYLE. EXQUISITELY REMODELED: FLOORS, BATHS AND CHEF STYLE KITCHEN WITH BEAUTIFUL COUNTER TOPS AND CABINETS. IMPACT GLASS BALCONY AND WINDOW DOORS. 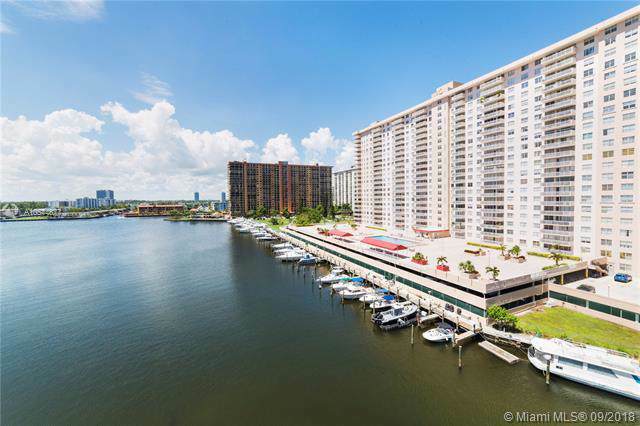 PRIME LOCATION: FLORIDAS RIVIERA, WALKING DISTANCE TO THE BEACH, SHOPS, RESTAURANTS AND ENTERTAINMENT. GRADED SCHOOLS, WELL MANAGED AND AFFORDABLE MAINTENANCE. PET FRIENDLY AND EXCLUSIVE AMENITIES: HEATED POOL, JACUZZI, FITNESS, CHILDRENS PLAYROOM, CLUB HOUSE, BILLIARD ROOM, BUSINESS AND CONFERENCE ROOM.